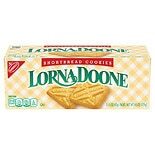 Shop Nabisco Lorna Doone Cookies Shortbread (4.5 oz. )4.5 oz. 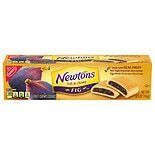 Shop Nabisco Fig Newtons (6.5 oz. )6.5 oz. 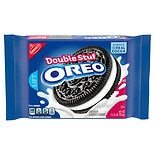 Shop Nabisco Oreo Chocolate Sandwich Cookies (15.35 oz. )15.35 oz.